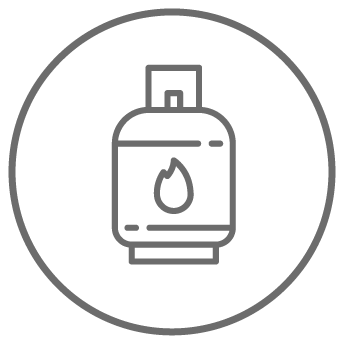 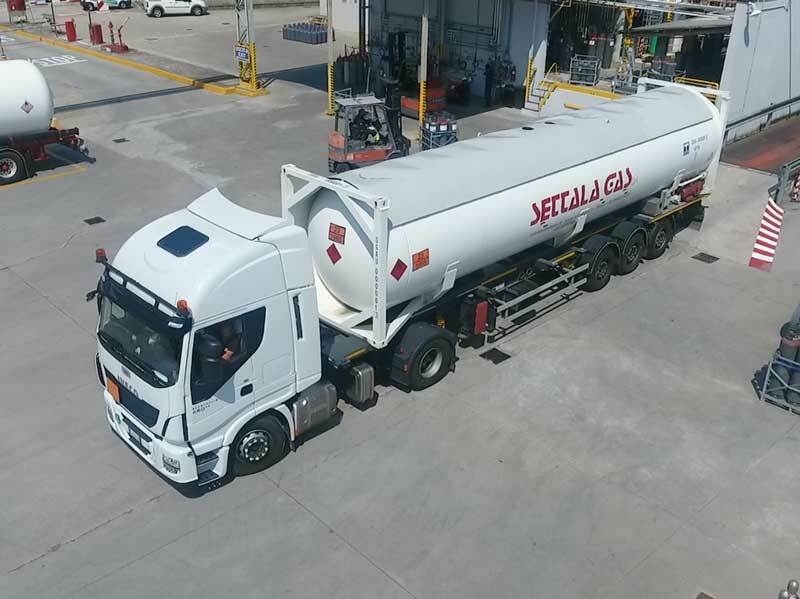 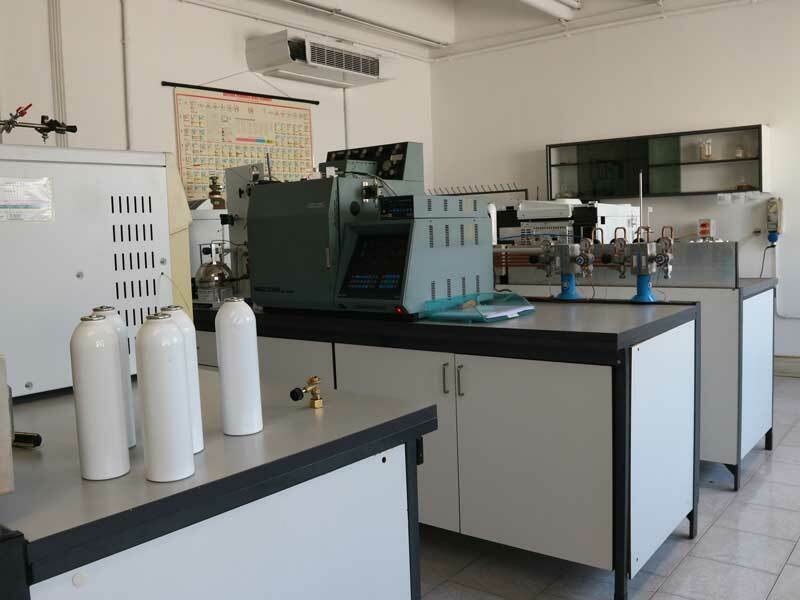 Settala Gas does not simply commercialize its products, but it is also a refinery specialized in the treatment of LPG for specific uses and able to control and guarantee the purity, composition, odor and pressure of propellants. 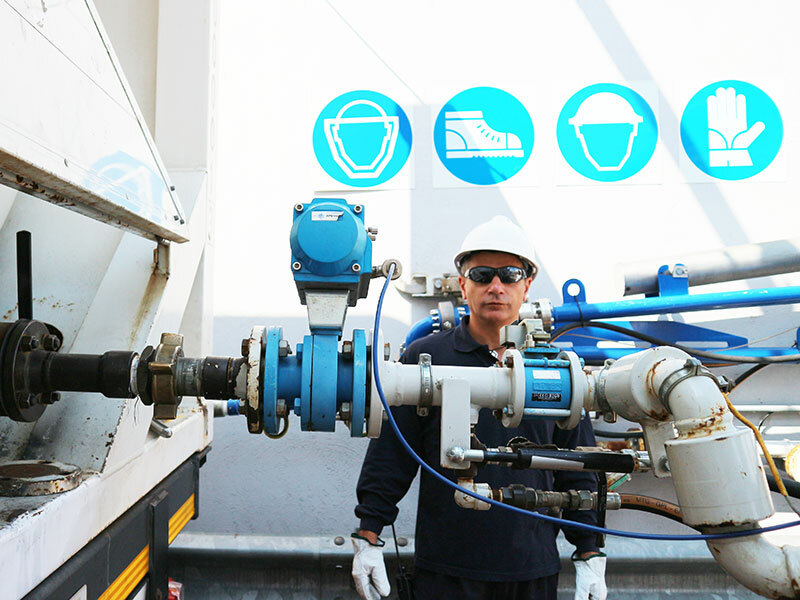 Owning storage and logistics infrastructures, Settala Gas is able to always assure rapid and punctuale deliveres. 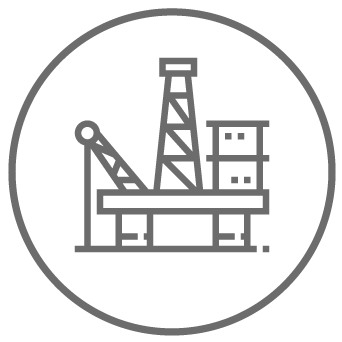 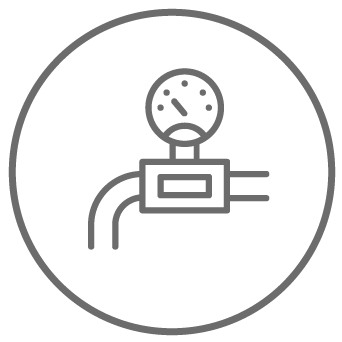 Our team of technicians and engineers is always available to help the client in the organization, installation and risk and evaluation of your plans as well as to offer constant assistance.